Whatever industry you’re in, expanding your operations into a new country can be extremely daunting – especially if the products or services you deliver have been specifically designed to meet challenges faced in your home market. The key to a seamless and successful international expansion is finding another market in a strategically valuable location that has enough similarities with your home nation for you to adapt easily and quickly start operating there effectively. For those in the Agritech industry, there’s a clear synergy emerging between two such locations – Cornwall and New Zealand. With similar climates, communities, and crop and livestock types, the two locations offer extremely similar working environments – despite being on opposite sides of the earth. For NZ companies, Cornwall is quickly emerging as a logical gateway to the rest of Europe, and a valuable location to research and develop their solutions. And for Cornish Agritech innovators, New Zealand represents a large overseas market where many Cornish-developed solutions will have similar applications and appeal. But in terms of the synergies available between both locations, that’s just the tip of the iceberg. When New Zealand-based Agritech company Agricultural Biosecurity Services Ltd (ABS) was looking to expand its operations into Europe, it had a lot of options to explore. 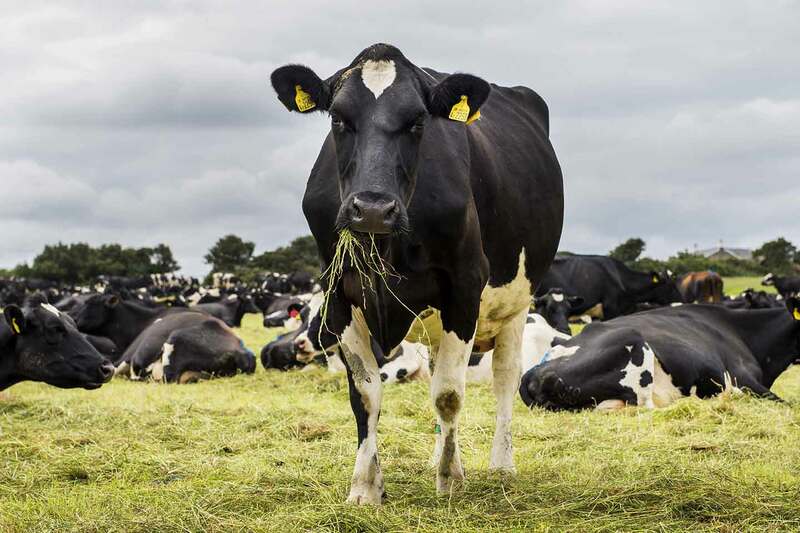 Specialising in developing solutions to help farmers and governments improve animal health and prevent the spread of livestock disease, ABS quickly found numerous similarities and synergies between Cornwall and its home nation. Rather than taking the common route of acquiring an existing European company to enter the region, ABS found that by establishing itself in Cornwall, it would be able to do things its own way – and grow naturally without needing to change its culture, or how it works. For Agritech companies, collaboration is key. The ability to work closely with a farming community and share ideas with likeminded peers is absolutely essential for developing and selling intuitive solutions that solve a genuine market need. The common working culture and lifestyle in both Cornwall and New Zealand lends itself well to collaboration, and affords Agritech companies the opportunity to get close to the people they serve and really get in touch with what they need. For ABS, this was invaluable. By working closely with the NZ farming community, the company designed effective solutions that solved major challenges for local farmers. Then, once it expanded into Cornwall, the farming community here also opened its doors to them, enabling the company to tweak its offering and continue developing tools that truly respond to real farming demands at a local and international level. To read the full article, download our Cornwall and New Zealand – Utilising natural synergies to acheive excellence in Agritech booklet. If you’d like more information about the Agritech opportunities available to New Zealand businesses in Cornwall, talk to us today. We specialise in helping businesses from across the globe discover the opportunities that await in Cornwall, and see exactly what they could gain by moving into the region.